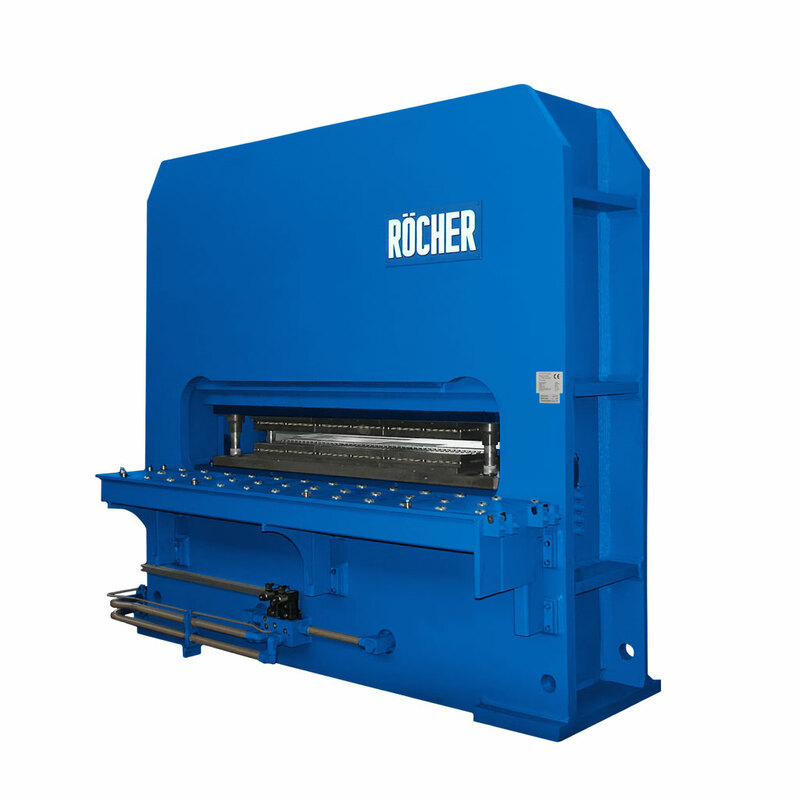 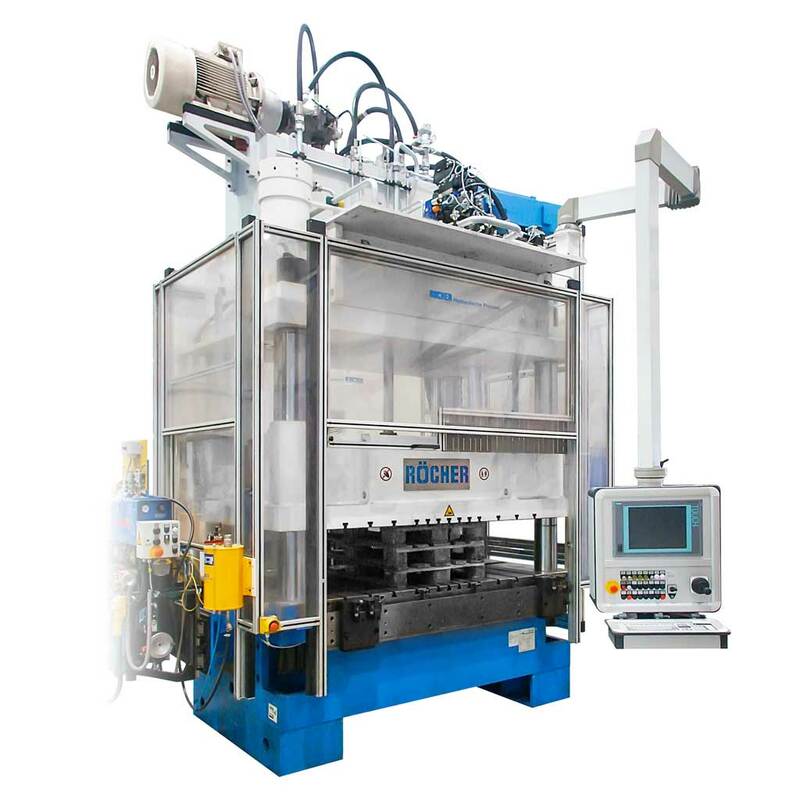 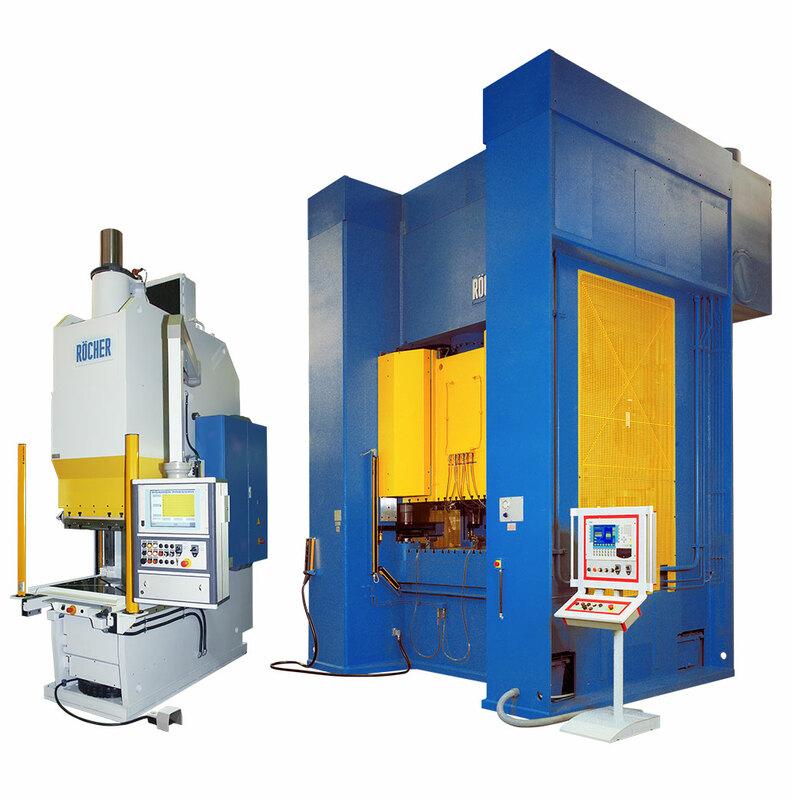 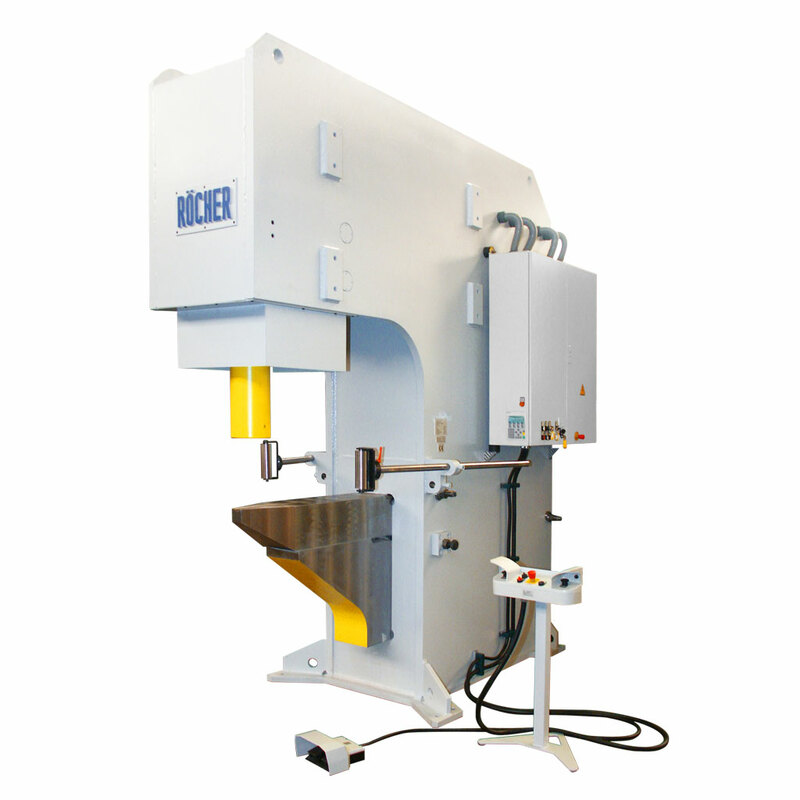 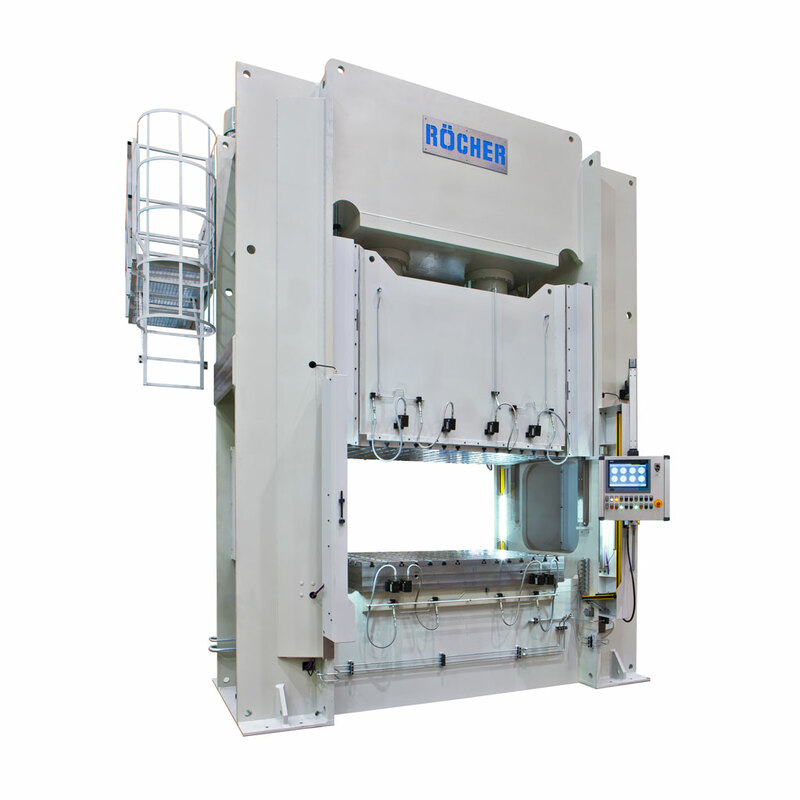 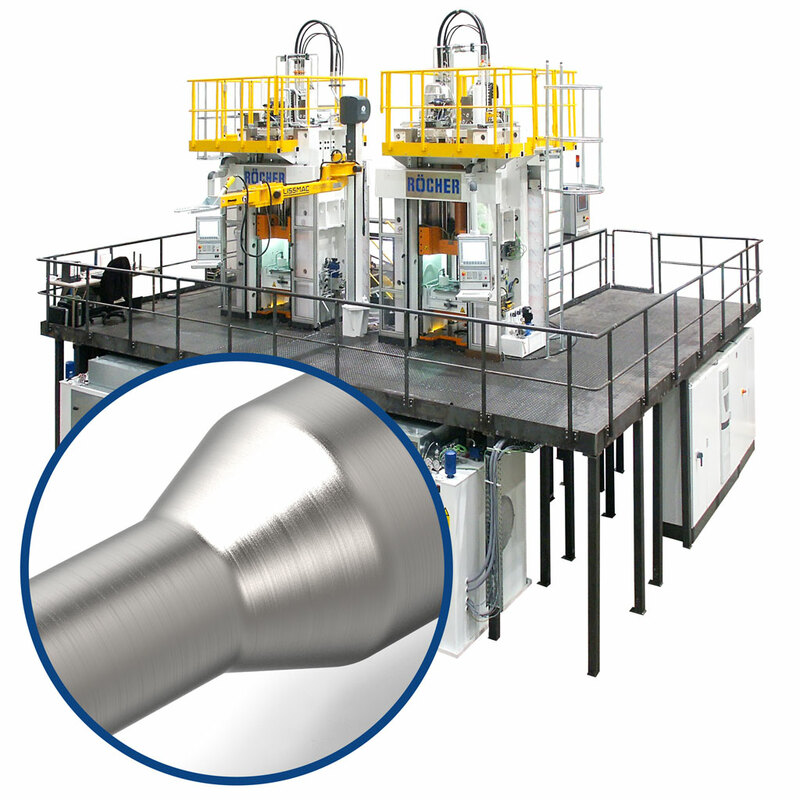 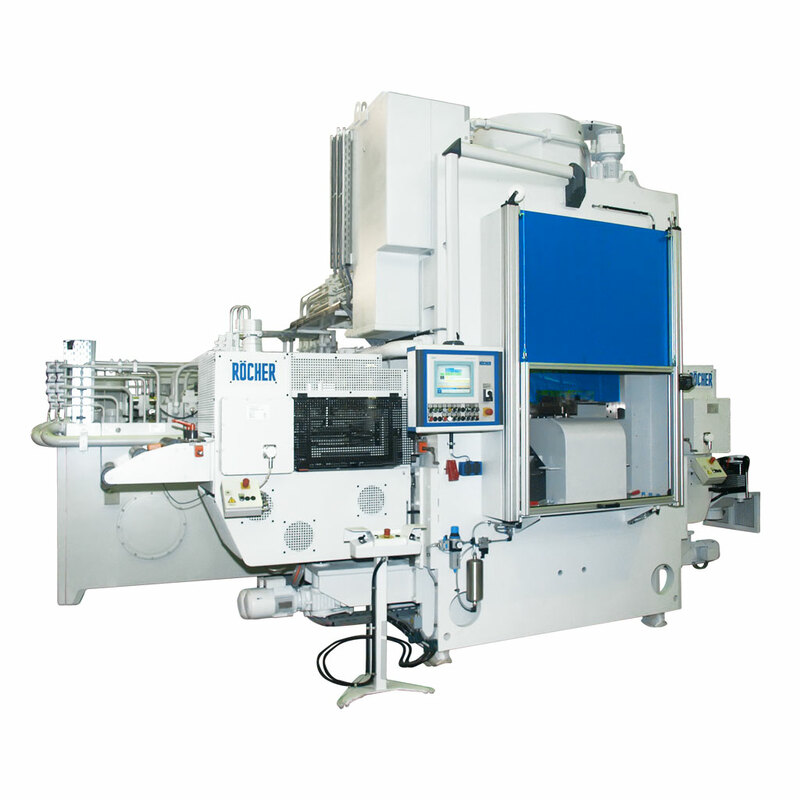 Synchronous-regulated presses and presses to try out tools, for blanking, pulling, stamping and progressive tools, for economical forming with the highest level of precision. 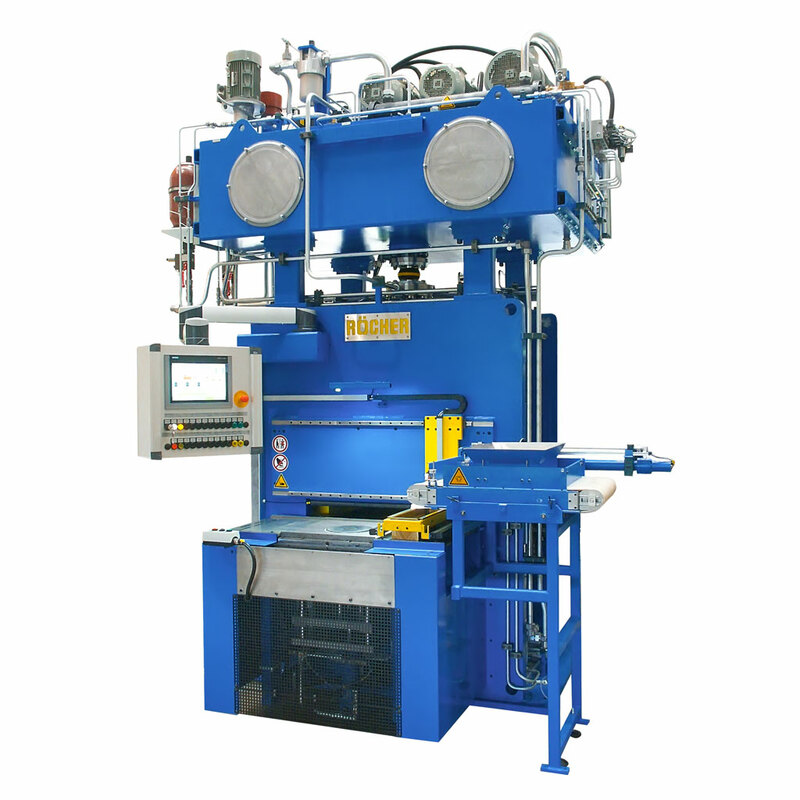 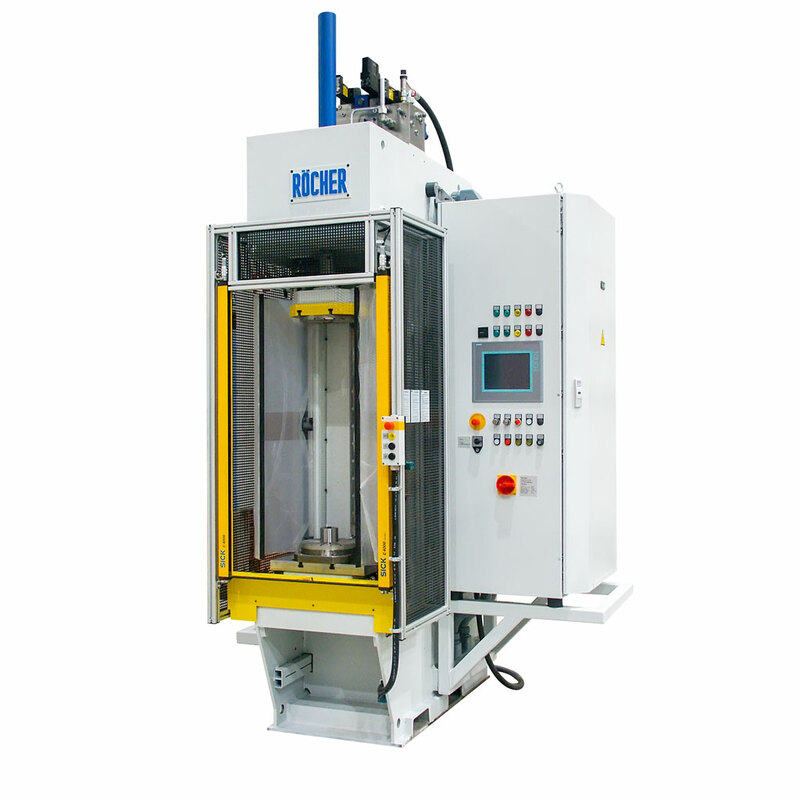 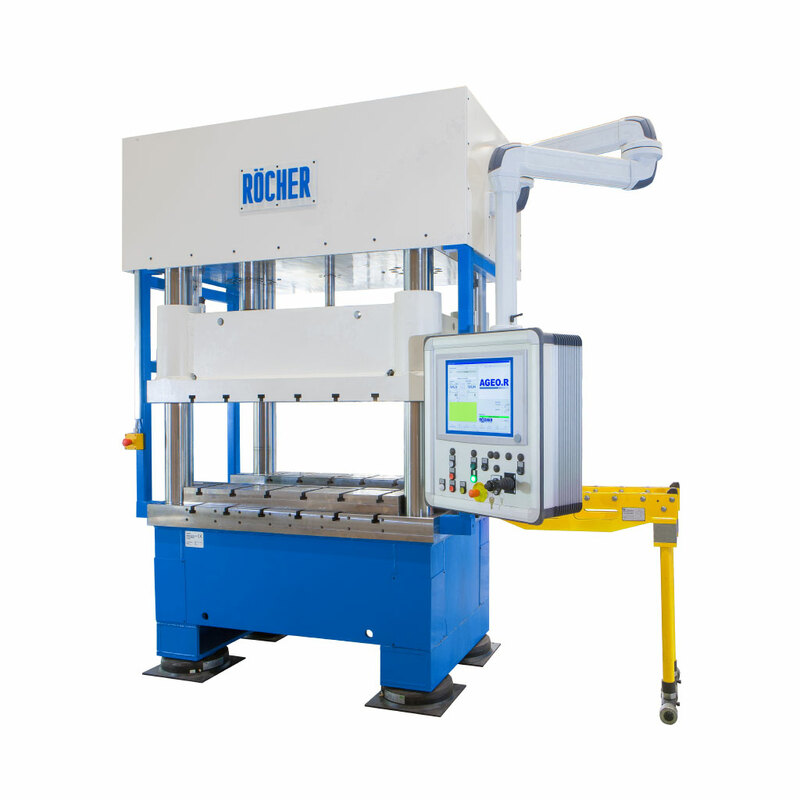 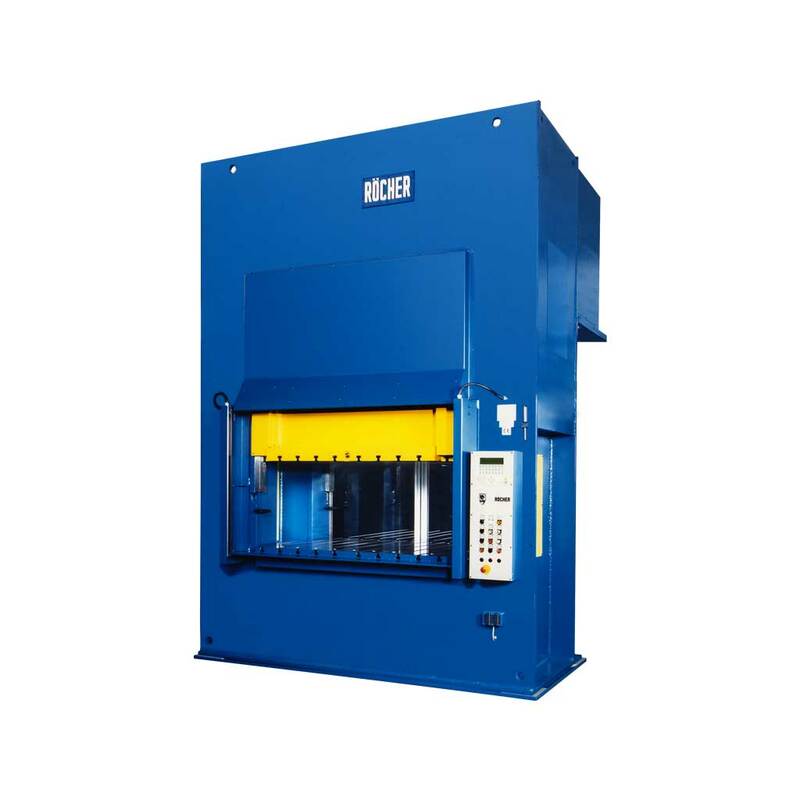 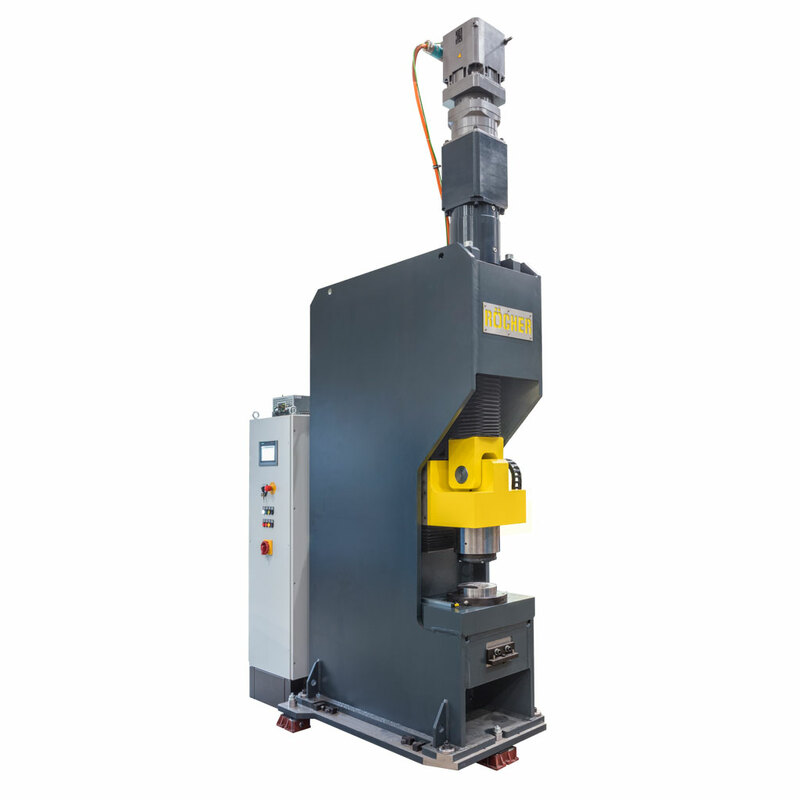 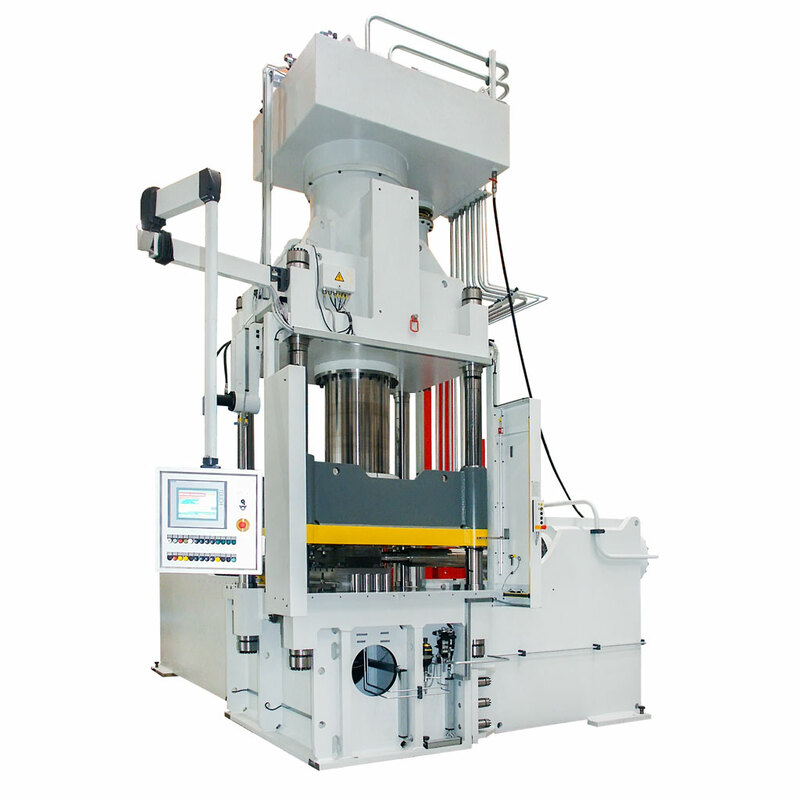 As well as hydraulic presses for sheet forming, we also produce hydraulic presses for solid forming. 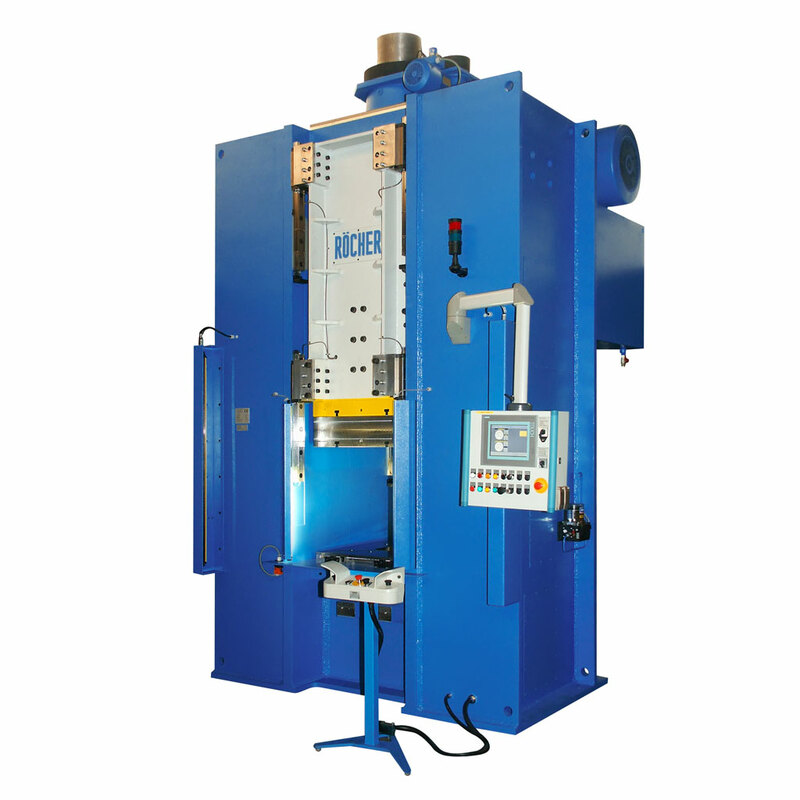 This includes both warm forming and cold forming. 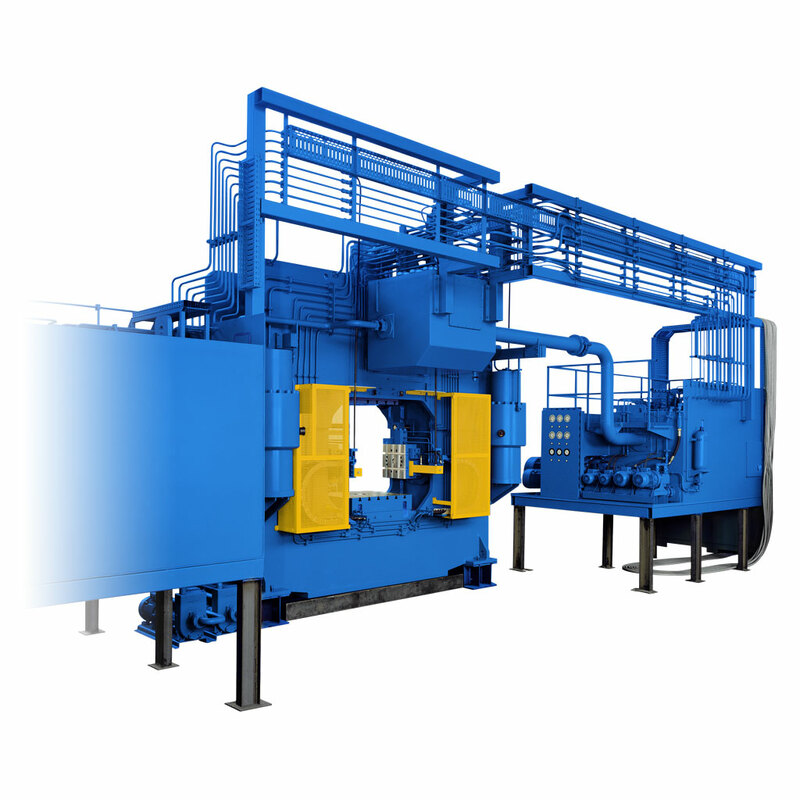 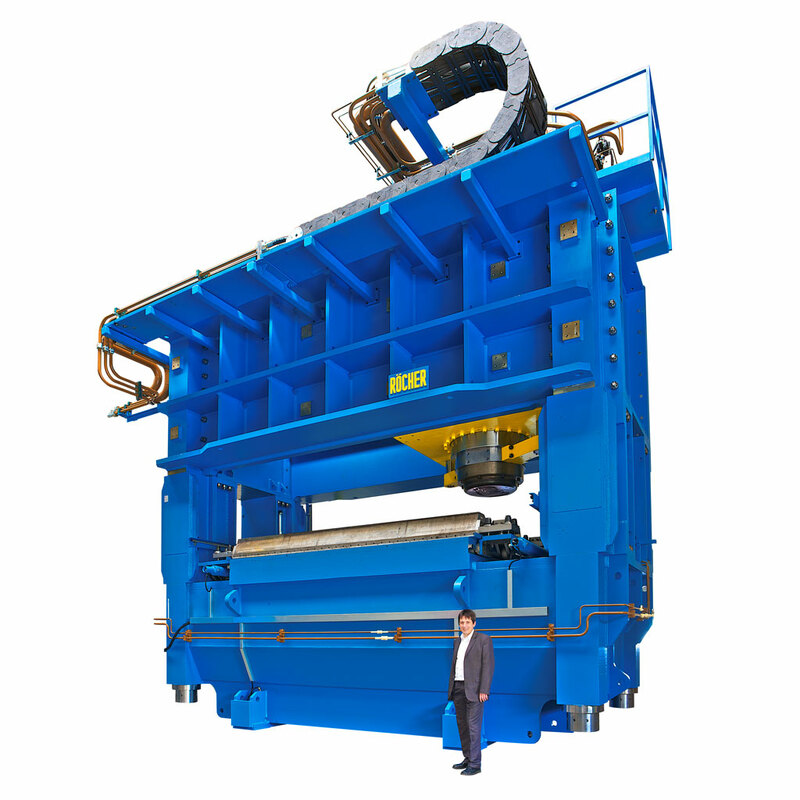 We develop and produce customer-specific special machines, plants and prototypes. 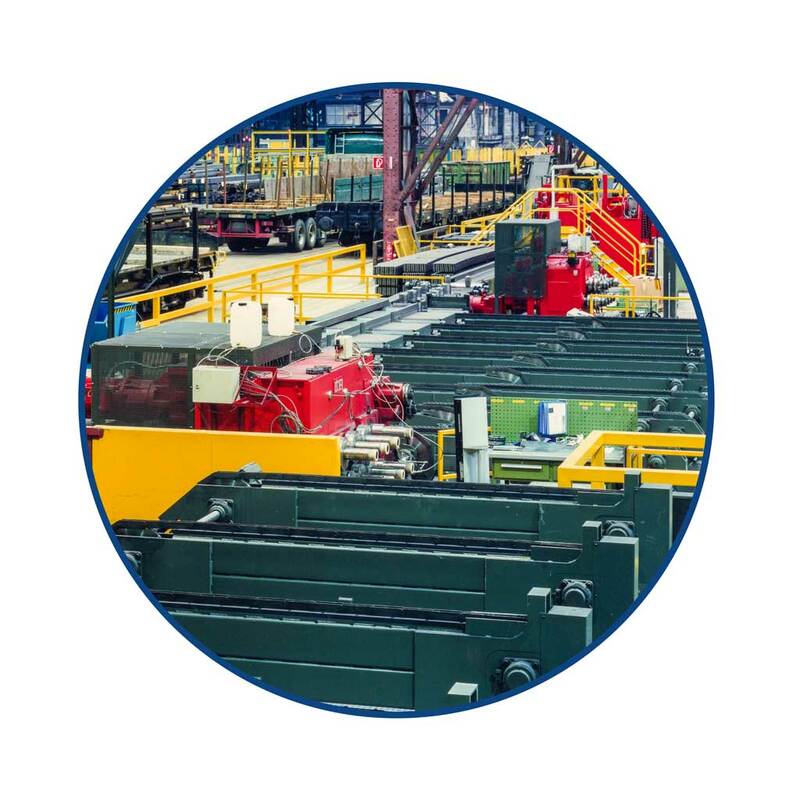 Thanks to our extensive knowledge of mechanical engineering, hydraulics and electric controls, and our vast depth of production, we can supply you with the right solution for your production. 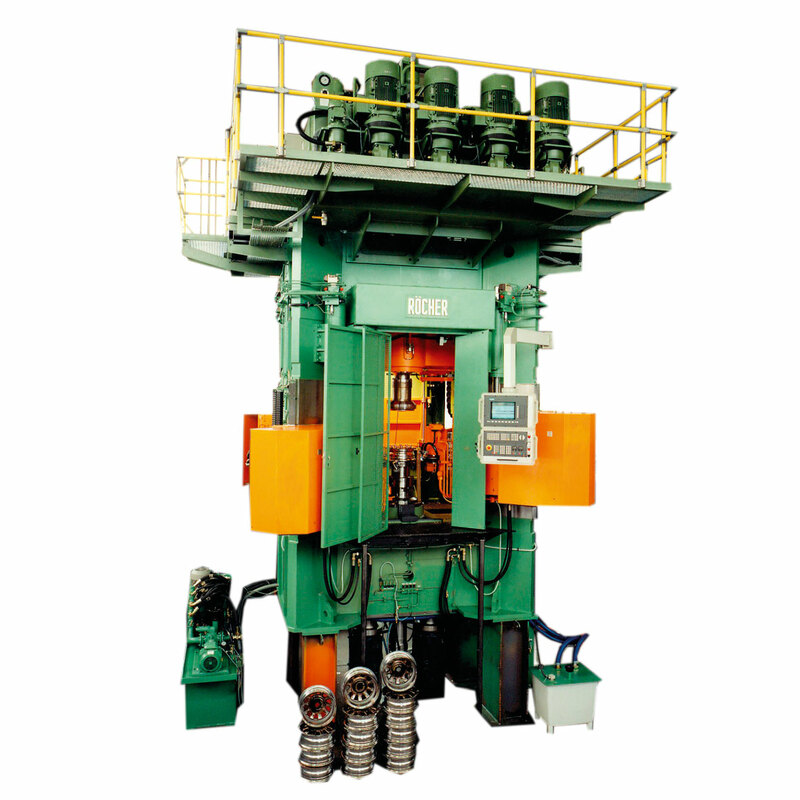 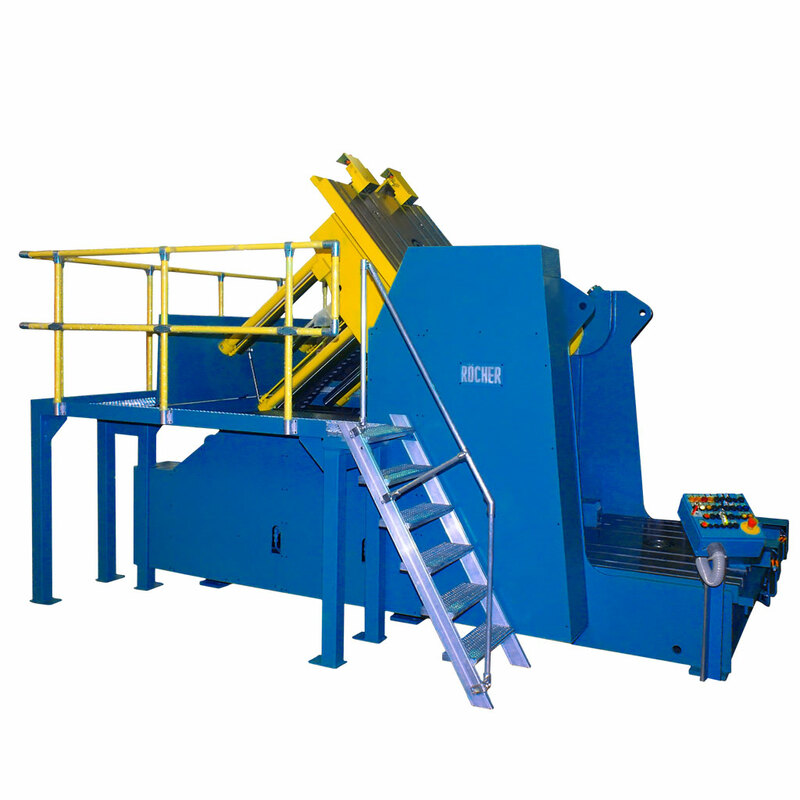 Designed as a spindle press or eccentric press. 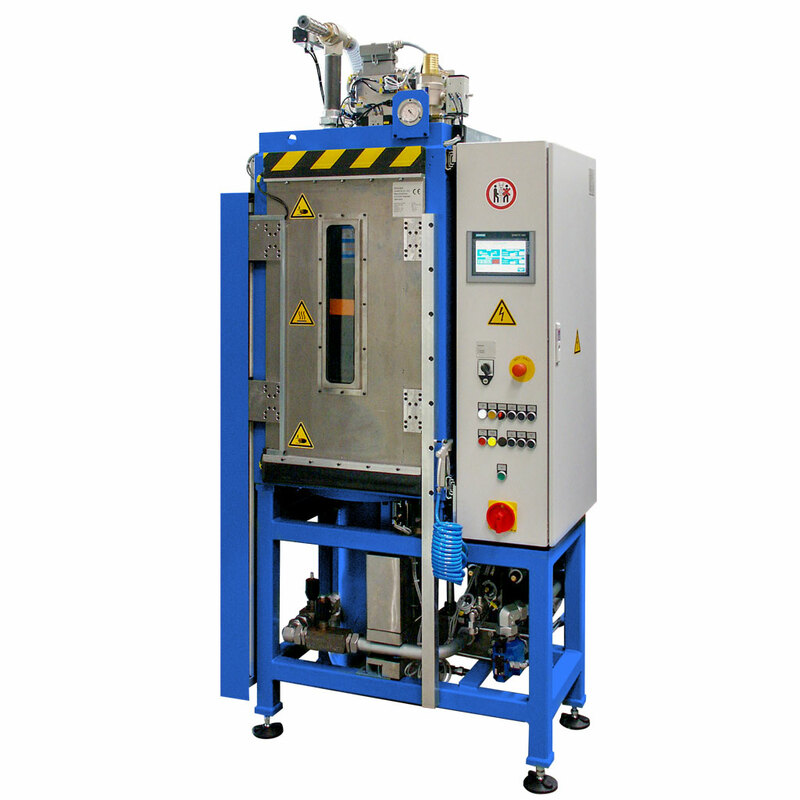 Also available as a servo press. 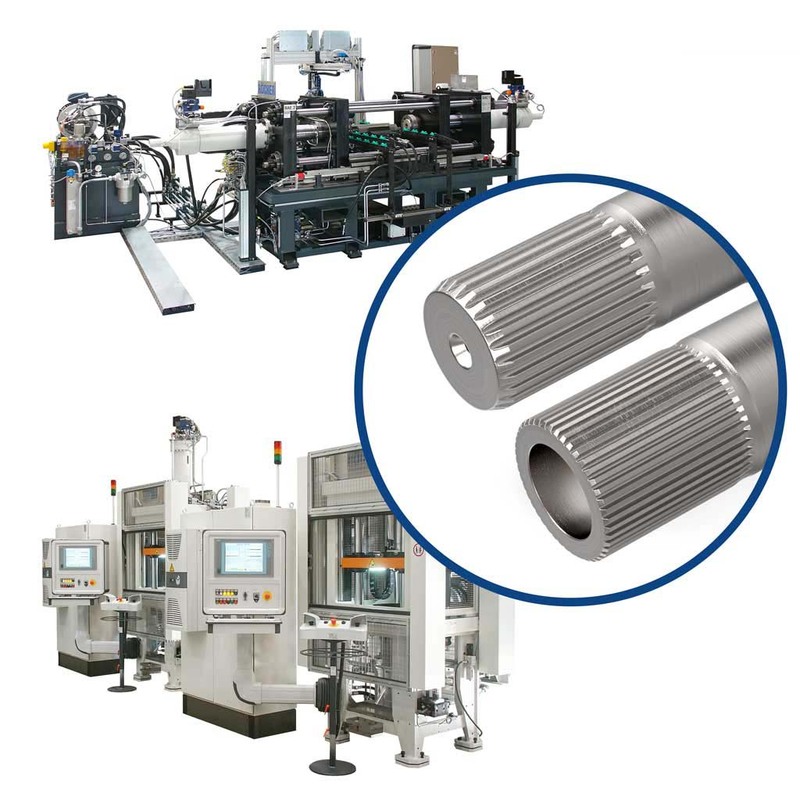 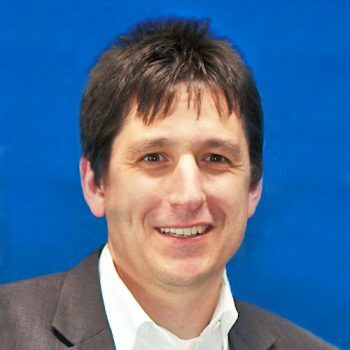 Overall forming systems with automation, interlinked machinery, robots, transfer systems, band systems, tool systems, etc.